This papyrus scroll is traditionally made. 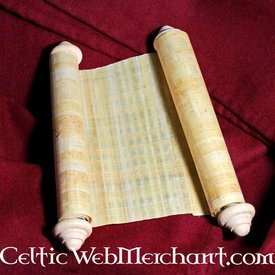 Papyrus scrolls were the books of antiquity. 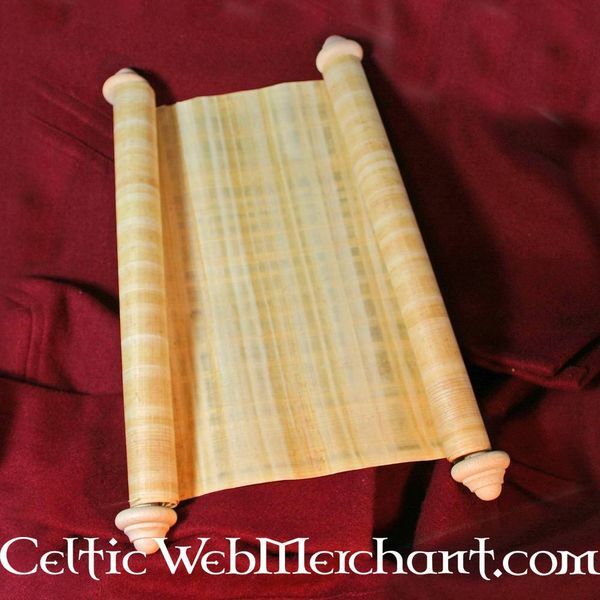 Important scrolls were often stored in book scroll cylinders. The process of making papyrus is complex and consists of ten different steps. Papyrus was, besides wheat, the most important export product of ancient Egypt. This papyrus scroll is made of the Cyperaceae from the Nile delta. It is traditionally handmade. The scroll measures 100 x 30 cm. 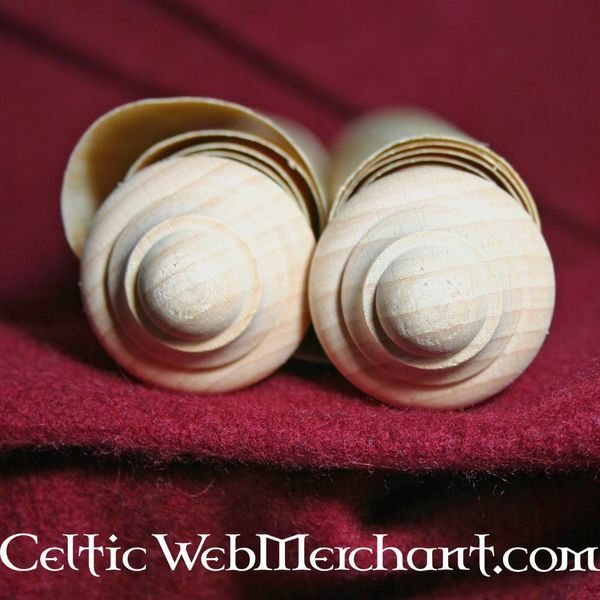 It is delivered including wooden scrolls.